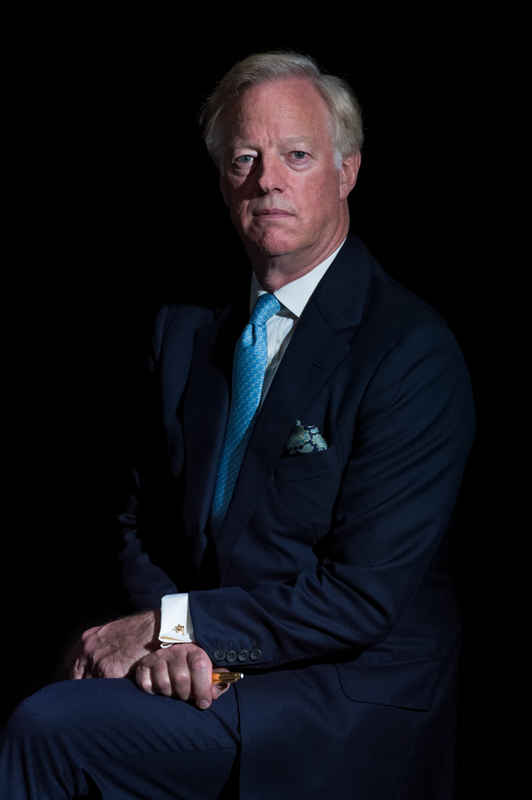 Last year a chance encounter led to an opportunity to take a portrait of Sir Mark Thatcher, son of the late Baroness Margaret Thatcher. This entry was posted in Photography and tagged LEICA, LEICA S, MARK THATCHER, PORTRAIT, SIR MARK THATCHER. Bookmark the permalink.